PHOTO BY Bugatti Automobiles S.A.S. 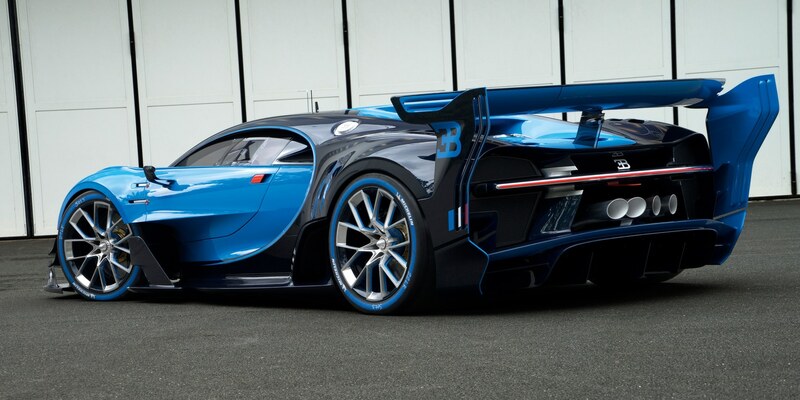 The design of the Bugatti Vision Gran Turismo virtual race car is celebrating Bugatti’s racing history and is based on state-of-the-art motor sport technology. The designers drew their inspiration from the brand’s successful racing tradition. 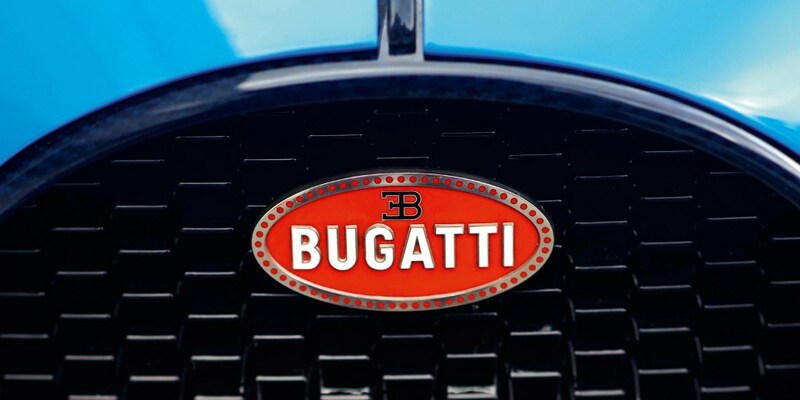 Bugatti enjoyed great success in racing in the 1920s and 1930s. The historical theme for the design of the Vision Gran Turismo virtual modern race car was, in particular, the Bugatti Type 57 Tank and its victories in the 24-hour Le Mans race in 1937 and 1939. 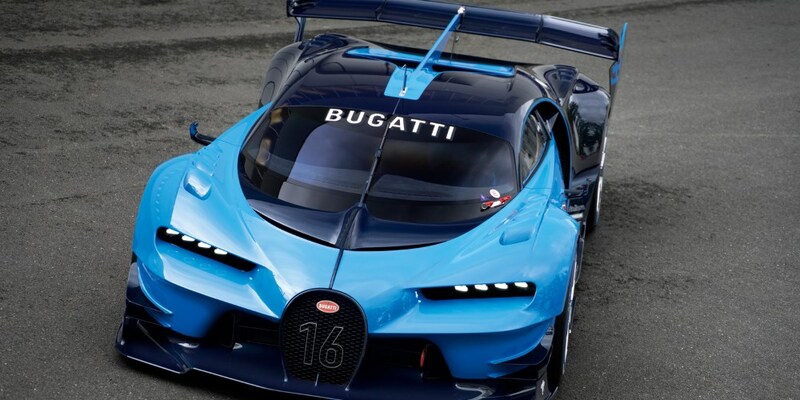 Consequently, the Bugatti Vision Gran Turismo makes its appearance in the classic blue two-tone finish of the Type 57 G Tank, the winning car in 1937, simultaneously evoking the colours of the historical French race cars of that period. 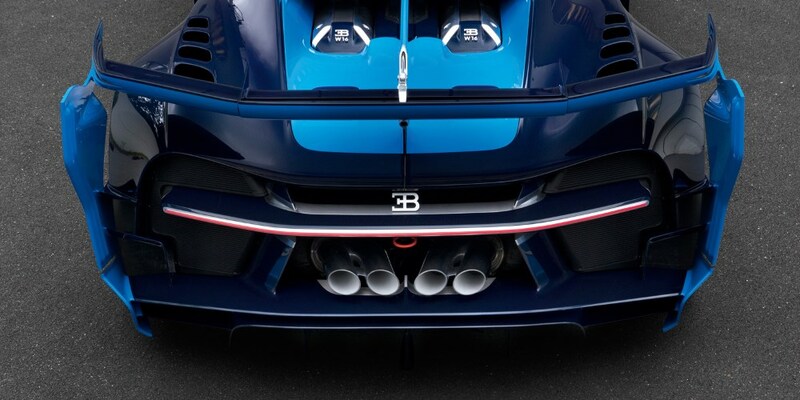 Since then, blue has also been Bugatti’s brand colour. 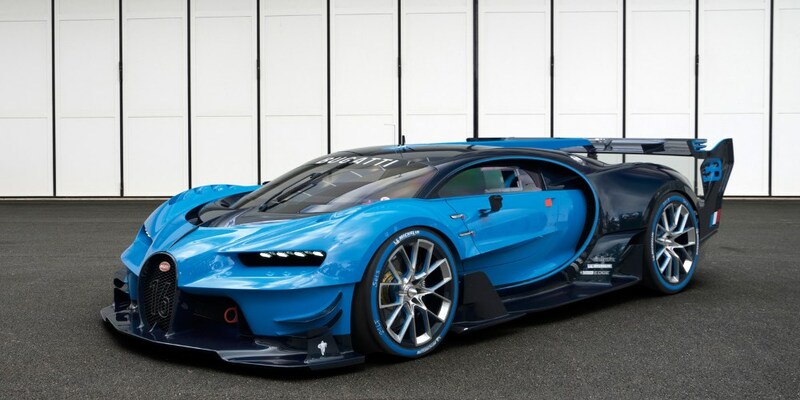 Although the Bugatti Vision Gran Turismo will be racing in a class in which the cars generally have little or no relationship to real road vehicles, and their designs therefore are far more extreme and performance-oriented than that of a street-legal car, two things were important to the design team: First, the virtual car should look unmistakably like a Bugatti and completely embody the brand values of ‘Art, Forme, Technique’, and second, every part of the vehicle should have a real function. 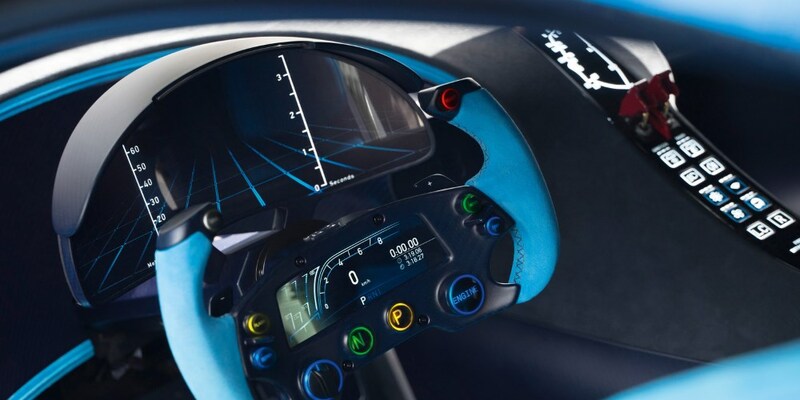 Consequently, the virtual race car was developed in close cooperation with the Bugatti engineers and is based on cutting-edge racing technology and precise aerodynamic analyses. “Under no circumstances did we want to create a retro-style race car in memory of the successes in Le Mans, but rather to transfer the feeling and mood of these special moments in Bugatti’s history to a modern vehicle,” said Sasha Selipanov, the Head of Exterior Design Creative Development. 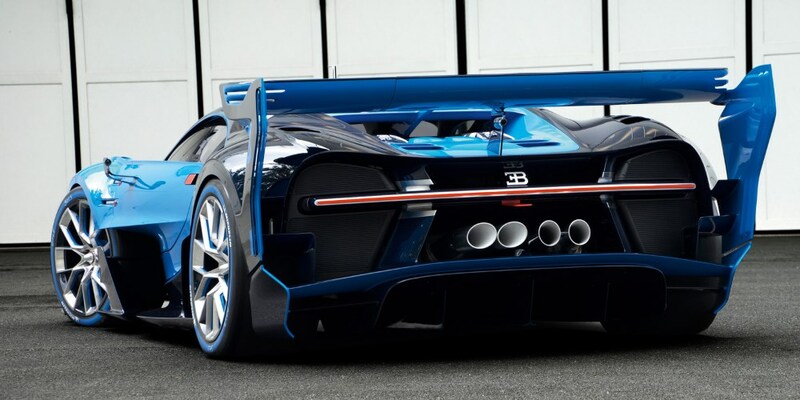 “As an acknowledged Gran Turismo fan, it is a great adventure for me to bring a brand which was once so successful in racing back to the virtual track.” “We are taking Bugatti back to its roots,” he added. 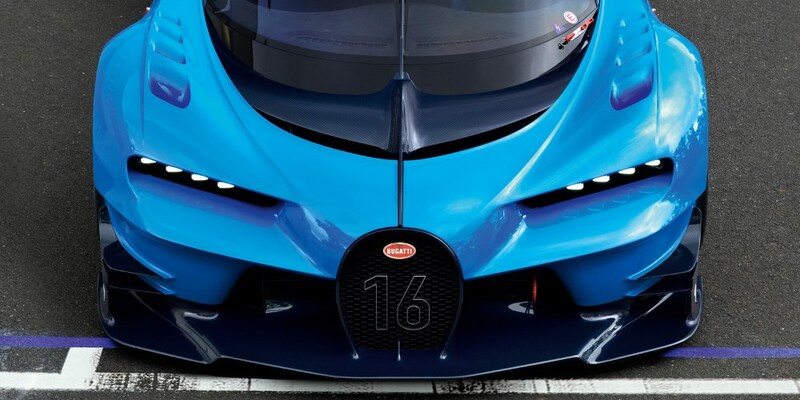 The Bugatti Vision Gran Turismo’s expressive form language is dominated by large convex surfaces in contrast to concave transitions and strong lines. This lends the vehicle styling precision and surface tensions of the highest quality. The proportions of the car are uncompromisingly athletic and shaped to meet the car’s performance goals.